Happy Information Literacy Awareness Month! I was just made aware of the fact that 3 days ago, President Obama declared October as “Information Literacy Awareness Month”. Another exciting educational initiative with powerful advocates that also promotes information literacy, ans information literacy integration at the primary school level. I believe that UNESCO also recently declared 2009 the “Year of Information Literacy” or something along those lines. IL is blowing up man! It’s the next big thing! Good thing I got in on the ground floor, because now everybody’s going to be jumping on the IL bandwagon. Hooray! It’s a global information literacy party, and Barack Obama is a party animal! On a personal note, another candidate was selected for the position in Nebraska. This leaves me feeling a bit rejected, but it’s probably for the best. I would have quit in February anyway! yes, i have a blog. I may even actually try and use correct capitalization and puncuation in this blog. We’ll see how long that lasts. The name of this blog comes from a type of bog. A floating mat of thickly woven mosses, rushes, and shrubs that forms across the surface of shallow ponds and may shimmy or shake when walked on. I wish I could come up with some analogy on how this related to my life, but there is none, I just like puns that involve the word “blog”. Soon this blog will contain information about some of my adventures around town, and perhaps some entertaining stories about whatever it is I am doing, wherever in the universe I am. My next destination is Vientiane, Laos, where I will be working with the National University of Laos on an Information Literacy project, in collaboration with and IFLA funded workshop led by Drs. Gorman & Dorner of Victoria University. They are basically my idols and I am really excited about working with the experts in IL in developing countries. While I am sad to be leaving my pals in Montreal and Chicago and everywhere else, it’s a really awesome opportunity and hopefully I’ll have some interesting stories to report back to ye’s. The American Library Association’s (ALA) Presidential Committee on Information Literacy, Final Report states that, “To be information literate, a person must be able to recognize when information is needed and have the ability to locate, evaluate, and use effectively the needed information”. So, essentially, it’s about developing critical thinking skills. 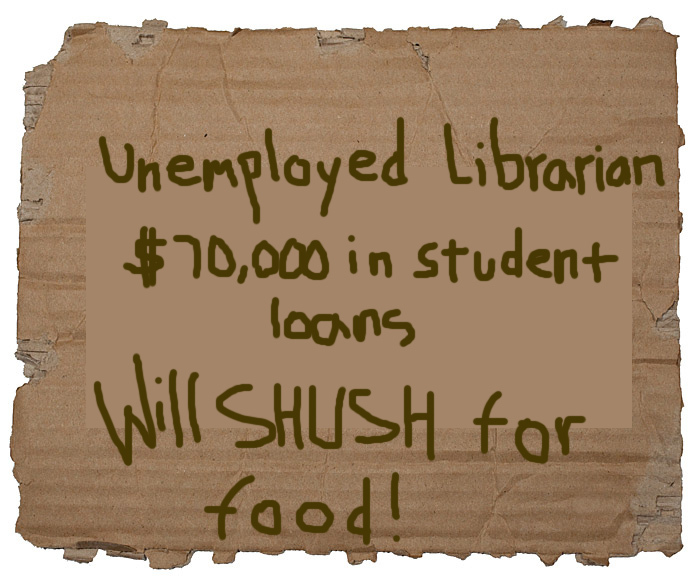 It’s also affiliated with the teaching part of librarianship, ie: teaching research skills, etc. 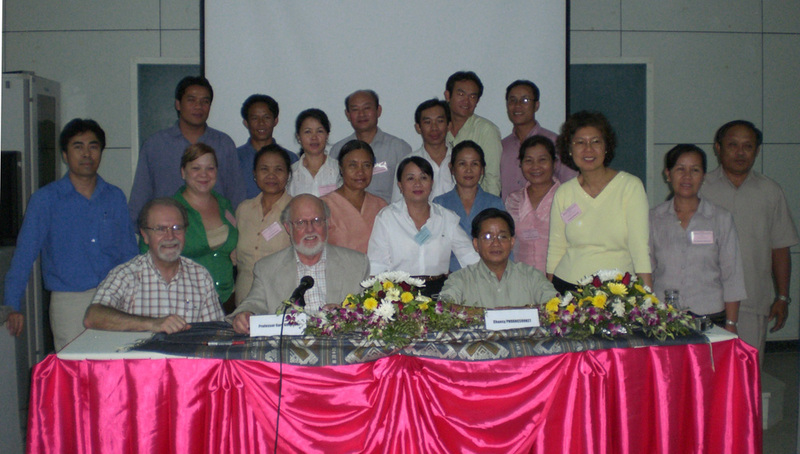 My task is to assist the University in implementing an information literacy plan that is not only specifically created for use in the context of a developing country, but also takes into account the fact that western values and constructs don’t neccesarily apply in non-western society and this ALA defined description of information literacy may not best meet the needs of the learners in Laos. Basically, I will be there to assist the University’s Library in improving the quality of education available in Laos. AHHHHH! This is a bit intimidating, I have no experience nor any idea what I am doing, really. That is all I will write for now. I apreciate questions, comments, or concerns, and will hopefully be posting again soon.